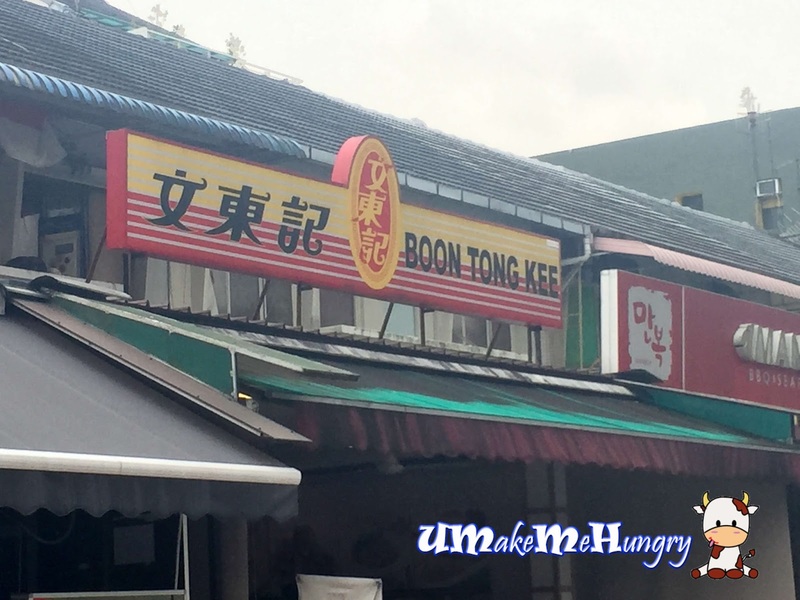 Chicken Rice Lovers should be very familar with Boon Tong Kee. They started from a small stall in Chinatown since 1979 serving Cantonese Style Chicken Rice. 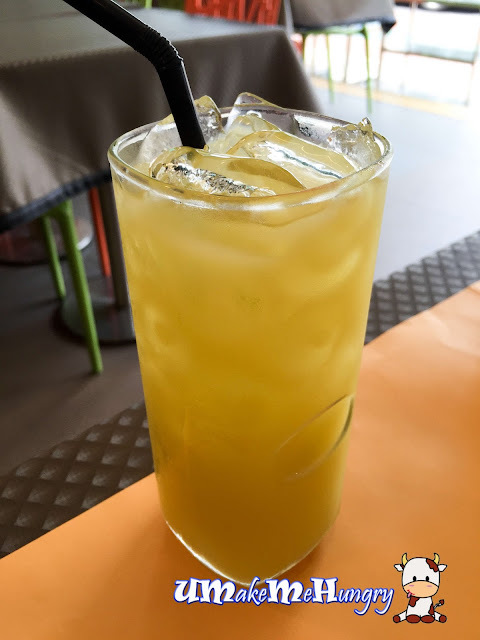 With much emphasis on quality service, founder Mr Thian Boon Hua and his family established their first restaurant in Balestier Road during 1983. 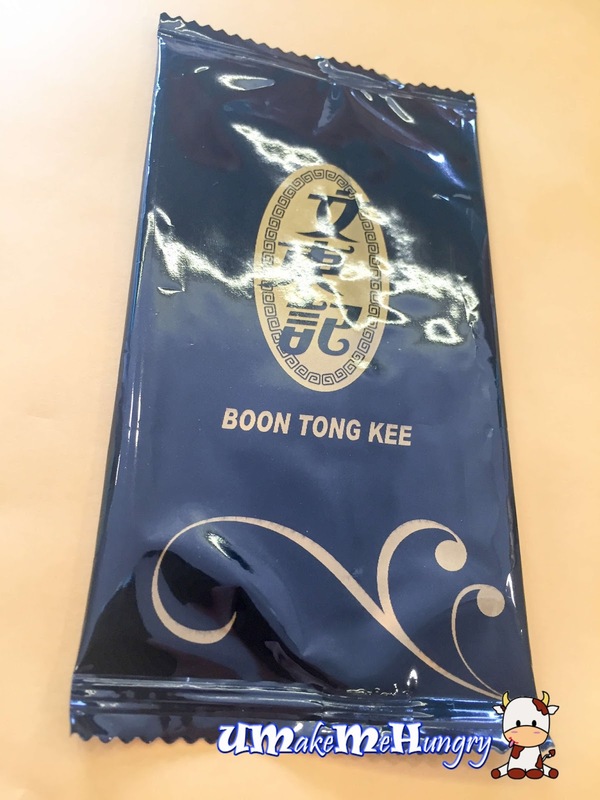 With good comments through media and words of mouths, business soared and following, Boon Tong Kee slowly opened a few outlets. 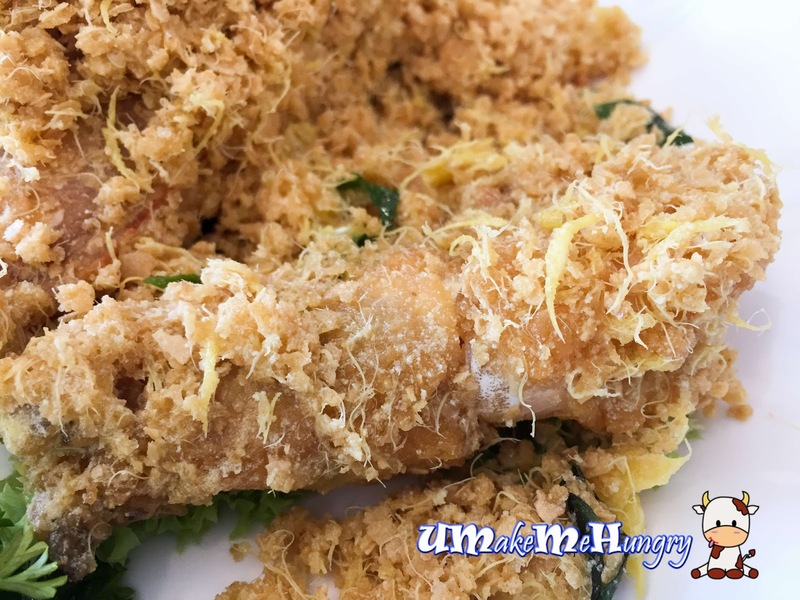 Keeping up with changes and competitions,their business has also been diversified in such a way that they are also selling Cze Char Food items instead of solely chicken rice. Having enjoyed their delectable chicken rice from branches like Balestier and East Coast Road, Boon Tong Kee had left me a good impression ever since my first visit. With guests coming from aboard, we think that the best and simplest food to introduce is none other than our Chicken Rice. 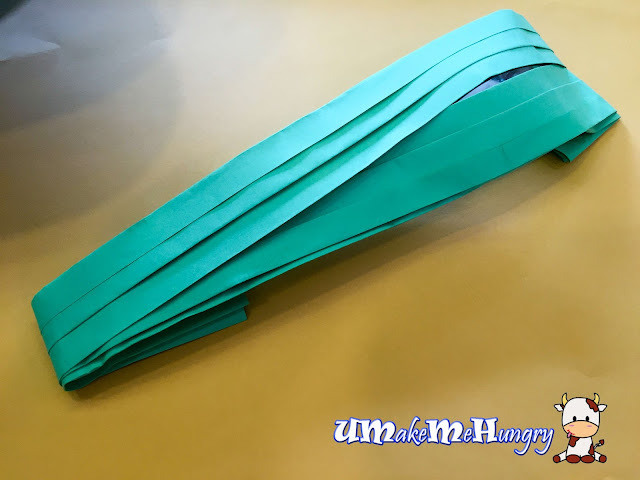 This was my first visit to Cheong Chin Nam branch and it caught me by surprise with their utensils (Fork & Spoon) nicely wrapped in the green sheet of paper. Knowing that we were rushing for time, the lady who served us had handled the situation well in a polite manner. Service was prompt and courteous too. Drinks were served prompting and quenching the thirst during a hot day while waiting for the arrival of our lunch. 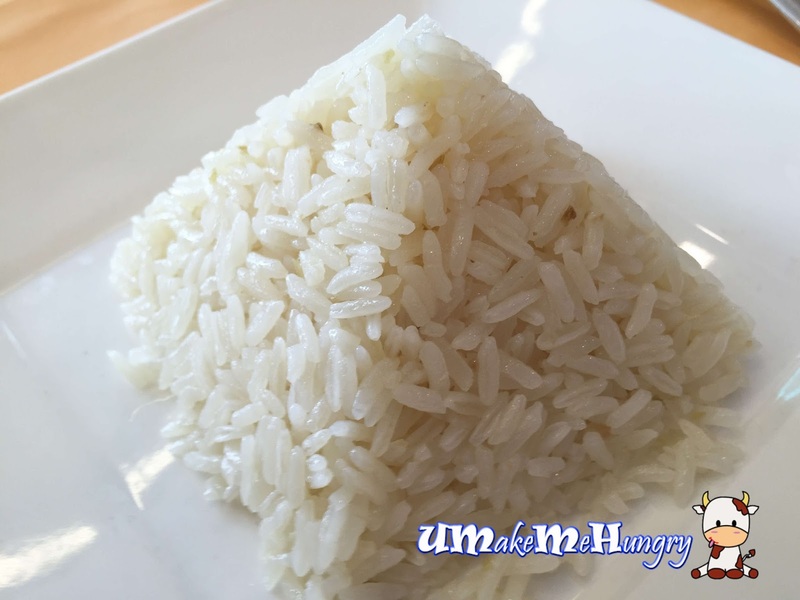 Chicken Rice was fragrant and served in a pyramid shape. 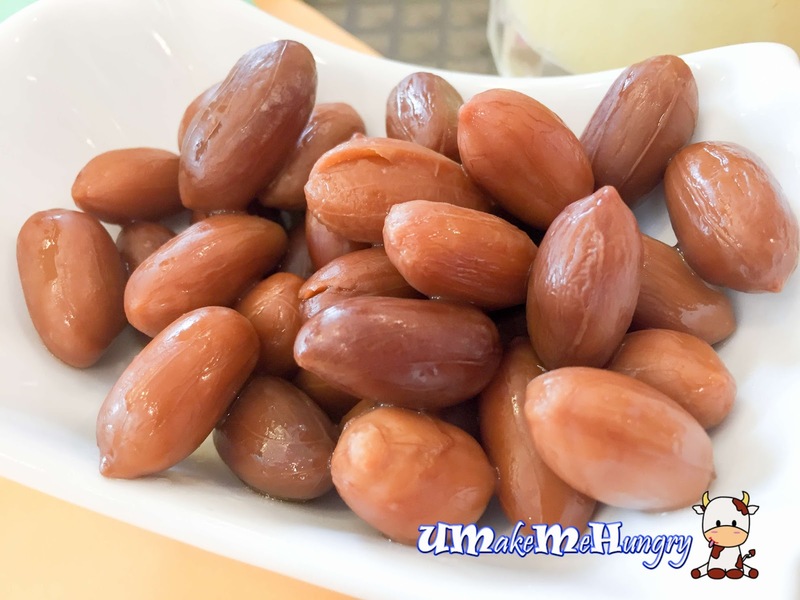 Its fluffiness and the well controlled use of oil was something to look upon as you won't have a greasy feel after consumption. In fact, the rice was so good that I can actually finish them without any side dishes. With so much raved about their Boiled Chicken, you should never miss this signature dish. Meat was fork tender, gentle on the teeth. It was lightly drench with light soy sauce and was not greasy. Sweet & Sour Pork was the hit on the table! 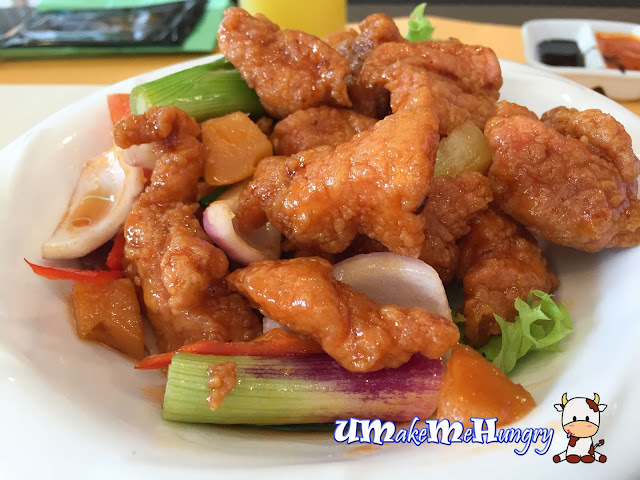 Pork was deep fried and coated with sweet & sour sauce. Even though it was coated with sauce, the style of the dish retained the crunchiness and crispiness of the food. Texture was extraordinary and in my opinion better than the jelly type ones we had in Hawkers. What's more, each piece of the cube really contains meat and not solely fats. Egg Plant was not bad either. They were cut into bite size pieces and deep fried. The softness of the egg plant was something we looked out for. 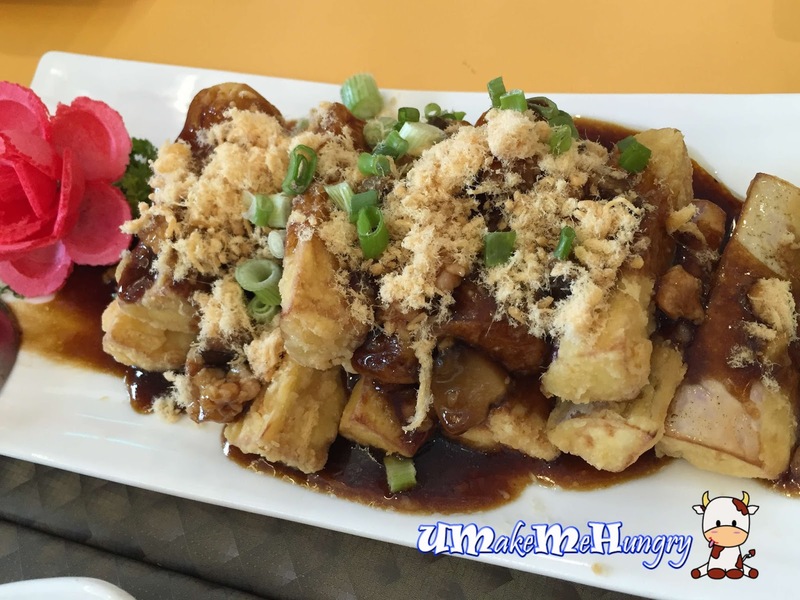 Along with the sweet sauce spread on top of the dish and sprinkled with the yummy minced pork meat floss, there was nothing more we could expect. With 4 pieces of prawns, it might sound way expensive but hold on first before you decided to skip this dish away. Prawns used here was generally bigger perhaps one of the reasons why it costs more. Not mentioning that the experience with the dish was pleasant and most importantly we were very happy about the freshness of the prawns and the uniqueness of the cereals used. While most of us were expecting the dry fragrant and crispy flakes loaded onto the fleshy prawns, this dish gave its name a change with its impressive soft and fluffy cereals among the few curry leaves that touched up the overall taste! So if you have the budget, do not miss this out! 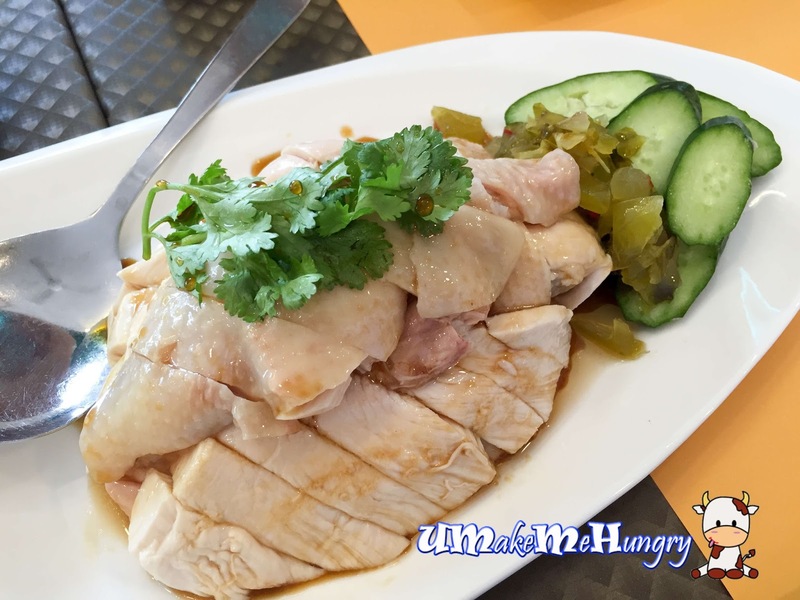 Overall, Boon Tong Kee not only have delicious poached chicken that is popular among the diners but also a range of delectable Cze Char Dishes that are remarkable. The place is recommended for family dining and even for guests from aboard.